April 1st, 8th, 12th, 22nd & 29th from 9 a.m. to 1 p.m. 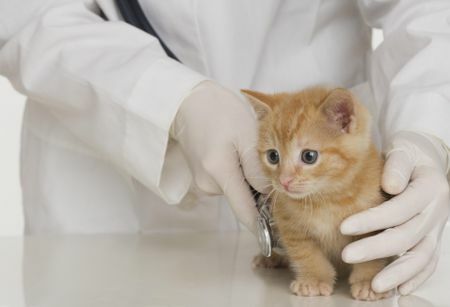 This is a low cost vaccination clinic, and the vet on site can also take appointments to do well kitten / litter checks, and can treat minor illnesses in cats. We hope by making this available to our neuter and spay clients that they will be able to afford to keep their cats vaccinated and have minor problems checked out before they become major. BY APPOINTMENT ONLY: Please call and leave a message at 724-416-3265 and include what time would be the best for you and a volunteer will call back, answer any questions you might have, and confirm a time.